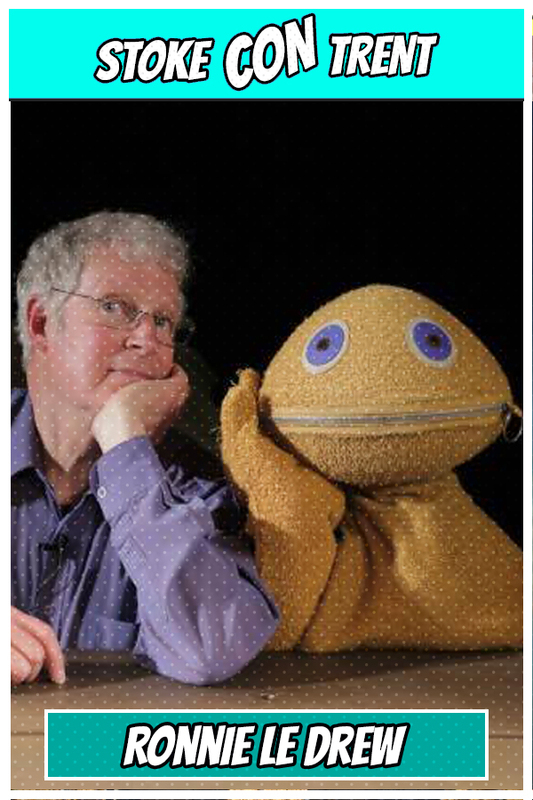 Ronnie Le Drew is probably best known as “Zippy” from ITV’s Rainbow and later Rainbow Days. As Zippy, Ronnie has appeared On The Jim Davidson Show (Thames), The Generation Game (BBC), Channel 5’s Night Fever, The Jonathan Ross Show (Channel 4), The World of Puppets (BBC), The Greatest 100 Kids TV Shows (Channel 4), as well as appearances at the Fridge, The Hammersmith Pallais, as well numerous Universities, Night Clubs, and Discos, all over Great Britain with the Rainbow Disco Road Show and Rainbow’s Play Your Cards Right. Ronnie was born in Toronto, Canada and trained at the Little Angel Theatre, London under John Wright. His association With the Little Angel spans over thirty years as performer, and later as director. Ronnie was fortunate to appear with Harry Corbett, Matthew Corbett and also with Richard Cadell On the Sooty Show (Thames), and also Sooty Heights (Granada), mainly as sweep, occasionally as Sooty and once as Scampy! Film appearances include, The Naked Runner which starred the late Frank Sinatra, A Dandy in Aspic, Labyrinth, Muppet Christmas Carol, Muppet Treasure Island, and The Little Shop of Horrors. Commercials include Round tree’s Jelly Tots, Harvest Crunch, American Yellow Page’s, London Docklands Crows and even one for a Swedish Toilet Roll. The most enjoyable would be for the Ideal Home Exhibition in the seventies, where he operated the original Bill and Ben …The flower pot men! He has taught at Little Angel Theatre, Central School of Speech and Drama, and founded The London School of Puppetry with his partner Caroline Astell-Burt. When time permits, Ronnie performs his one man puppet shows for young children. 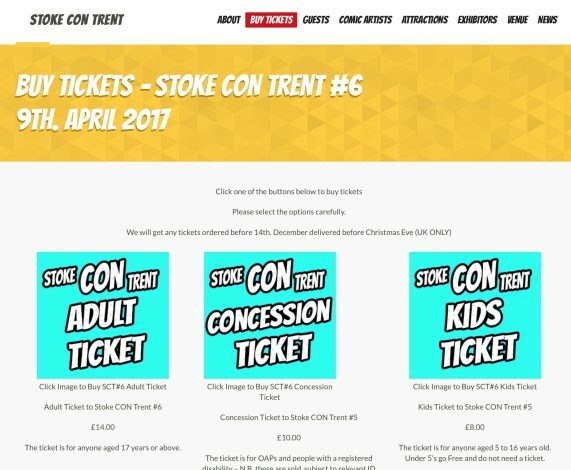 Come to Stoke CON Trent #6 on April 9th 2017 at Staffordshire University in Stoke and Meet Ronnie.